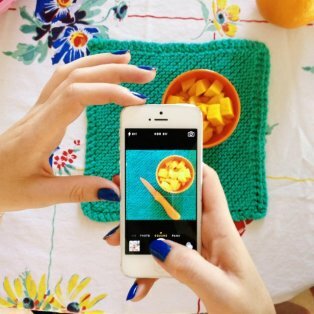 We need photos of contemporary iPhones capturing colorful, well composed table top objects. For use in Snapwire's online marketing collateral. We want to see photos that clearly show the subject that is being captured. Find things around your house or go out and shoot with friends. Look for bright colors and it is important leave room for negative space or copy. Focus on a balanced composition and natural light to get a bright look and feel. For additional consideration, be sure to download the latest version of our App, v2.3.0 an show us our app in use, using the new Adobe Creative SDK image editing tool in the upload flow. 4 years ago - Thank you for the nomination!! Made me so happy! 4 years ago - Thank you so much for the nominations! You made my day! 4 years ago - Thank you very much for the nomination!! 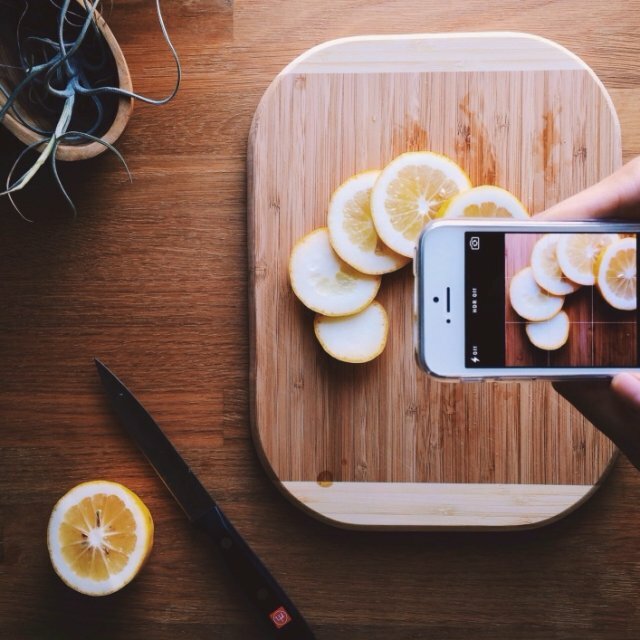 4 years ago - Thank you, Thank you for the nomination, Snapwire! 4 years ago - Thanks for the noms. LOVE the new feature Snapwire!! 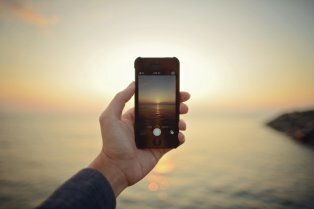 4 years ago - Ok to submit mobile phones outside of the iPhone brand. 4 years ago - For additional consideration, be sure to download the latest version of our App, v2.3.0 an show us our app in use, using the new Adobe Creative SDK image editing tool in the upload flow. 4 years ago - Must it be iPhone brand, or can it be any contemporary camera phone? Thanks! 4 years ago - @snapwire Thank you! I've deleted the previous photo and have uploaded two more similar photos without covers on the phone. Feel free to let me know if you would like any other changes made to these photos. 4 years ago - @londonwatcher, nice pic because we are looking for quick reads with some neg space. Can you remove the iPhone case?